Professor James Hansen finally got US politicians to listen to his warnings about climate change in 1988. Professor James Hansen finally got US politicians to listen to his warnings about climate change in June 1988 after years of trying. He and fellow NASA scientists had first predicted global warming in 1981. Professor Hansen spoke to Ashley Byrne about his discoveries. 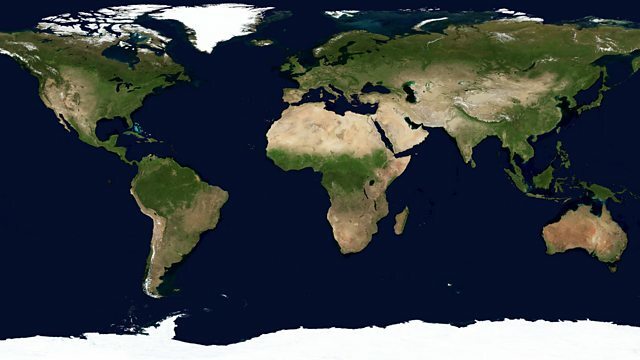 Image: Map of the world. Credit: Science Photo Library.